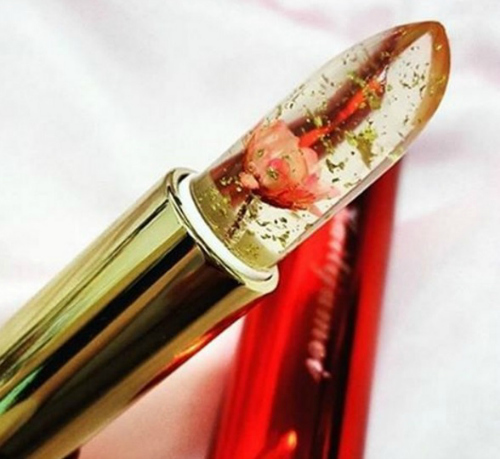 This Flower-Infused Lipstick Will Be Your New Beauty Obsession! Move over, Kylie Lip Kit! 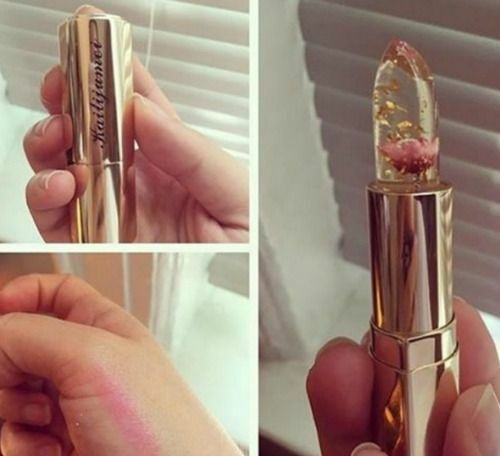 Ladies, are you ready to meet your new beauty obsession?! 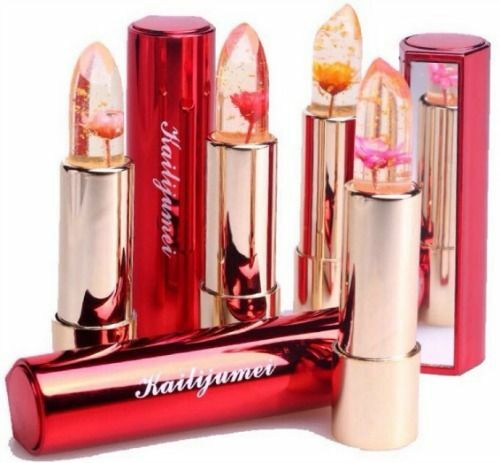 A China-based brand, Kailijumei, has recently debuted their own version of jelly lipsticks - the Kailijumei Jelly Flower Lipstick. Wait! You know what’s even cooler? The shade not only changes according to your mood, but also has gold flakes and a “real” flower right in the centre! These babies also claim to moisturize and nourish your baby soft lips like a pro. Did we mention that they’re super long-lasting? Cheggit out! Feast your eyes on these gorgeous lippies, girls! Image: Kailijumei on Instagram Ooh la la! 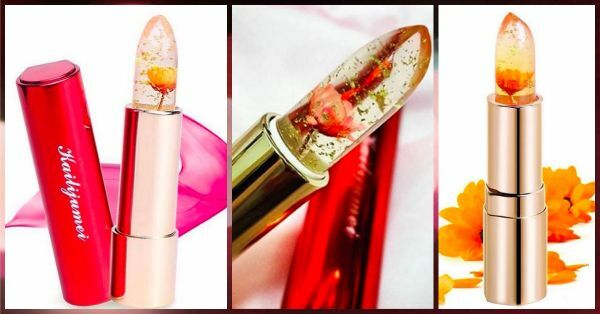 This fiery red flower-infused lipstick looks soo delicious. Image: Kailijumei on Instagram Exactly what perfection looks like! 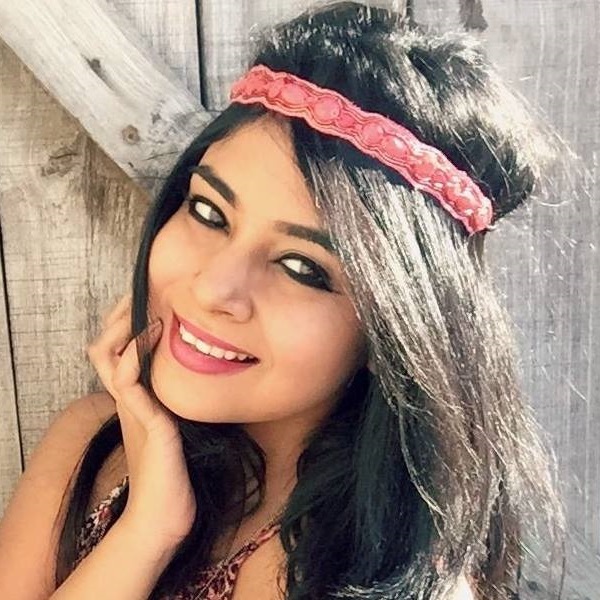 *Faints* Also read: These MAGIC Lipsticks Enhance Your *Natural* Lip Colour! Image: Kailijumei on Instagram Can’t wait to get yours?! Buy it on their official website here! Psst! They’re also available for a total steal on Ebay. A place where girls can talk about ANYTHING. (No guys allowed!) ? ? Get the POPxo app NOW on Play Store and iOS App Store.